Seen from the air, St Joseph Atoll could be the lost world. Visiting this delicate place is humbling, regardless of one's age, but children in particular can benefit from learning through experience in these abundant waters. According to a very wise, and long-dead, Greek philosopher, ‘Wisdom begins in wonder.’ It’s not easy to describe what it feels like to be on a tiny crumb of earth in the middle of the Western Indian Ocean, but wonder is a good place to start – especially when your head is jammed in among a tangle of mangrove roots and you are surrounded by a group of Seychellois teenagers who are just as in awe as you are. Seychellois children are born into a community that is inherently connected to the marine world. The island nation of the Seychelles is the second smallest country in Africa and its land area – only 455 square kilometres – is less than 1% of its overall territory. About 90,000 people live on this land. Despite this, the economy has expanded roughly 700% since 1976, and this is almost entirely due to the country’s marine resources. The Seychellois tourism industry employs about 30% of the labour force and provides more than 70% of hard currency earnings. The next most important contributor is the tuna fishery. For children who are so directly dependent on the sea, understanding the difference between exploiting natural resources efficiently and exploiting them sustainably is invaluable. In late April 2014, the Save Our Seas Foundation (SOSF) brought 16 teenagers to a tiny island 222 kilometres south-west of Victoria, the capital of the Seychelles, to participate in the first D’Arros Experience. A major project run by the newly established SOSF Island School Seychelles – Lekol Zil Sesel, in collaboration with the SOSF D’Arros Research Centre (SOSF–DRC), these educational camps are based on the principles of project-based, location-based and experiential learning. D'Arros Eksplorators follow Christopher Boyes along the mangroves of St Joseph Atoll, treading carefully to avoid porcupine rays. During their week on the island, each of the two groups of D’Arros Eksplorators spent time in different parts of the D’Arros and St Joseph Atoll system and were encouraged to write about their favourite experiences. ‘Out of the shallow blue a juvenile green turtle jetted past, grabbing the eyes of everyone on the boat. Delight and excitement rippled through us as we clung to the sides, eagerly waiting for the appearance of another magnificent creature. In the distance, tiny black-tipped dorsal fins could be seen breaking the surface. They belonged to juvenile sharks. It is only at low tide that these small creatures can be seen, because the shallow water protects them from the larger predators,’ wrote 16-year-old Sean Pillay after a visit to St Joseph’s lagoon. For 15-year-old Carol Hoareau, discovering a nesting turtle during a very early morning beach survey was an emotional and illuminating experience. The children had been woken before sunrise and had walked around most of the island before they came across the large female green turtle that had just finished laying her eggs. ‘It felt amazing, standing so close to an animal that I had only learned about in the classroom. It was the first time I had witnessed such a special event. Every single thing that I had learned about turtles this week came to life right in front of me. Hearing it breathe and move through the sand brought this feeling of joy and admiration,’ Carol remembers. ‘I knew turtles were important, but seeing one up close on land created this sense of urgency. It is truly my duty as a member of the growing generation to do something for their well-being and to protect this species from the threats it faces,’ she adds. And that is a perfect example of what Socrates, the aforementioned Greek, was getting at. The concept of conservation may not have existed for him and his peers, but had they been given the chance to share these insights about the delicacy of our natural world, we would probably be in a far better position now. Socrates also said, ‘Let him that would move the world move himself first’. 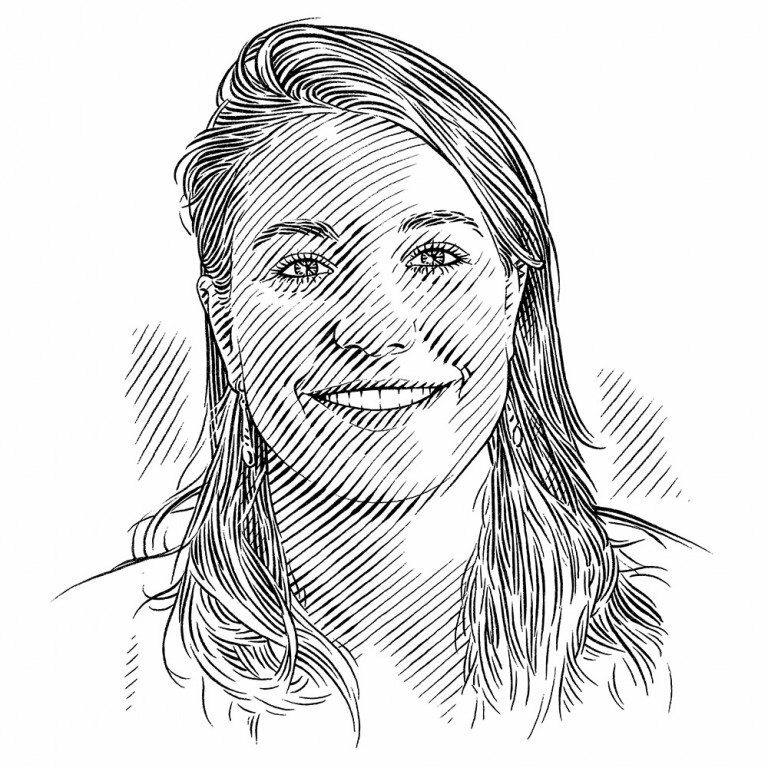 By that logic, planting the seeds of environmental respect and responsibility in even a few young individuals is an invaluable contribution to the future of our oceans.